Mr. Stevens co-founded Med One Group in 1991, and it has become a national leader in providing equipment to the health care industry. Med One provides leasing, rental and sales of critical patient care equipment to acute care hospitals. The company serves over 2,600 hospitals throughout the United States, Canada and the Caribbean Basin. 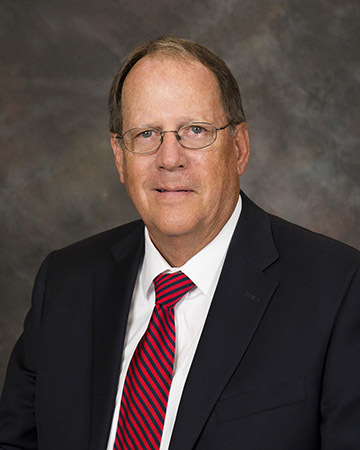 Mr. Allen co-founded Med One Group in 1991, and leads the equipment leasing team responsible for building the lease portfolio, which currently stands at over $200 million in asset value. Mr. Allen’s experience in the equipment leasing industry spans more than 40 years and dates back to the mid-1970’s. Mr. Gross is a trusted advisor, attorney, organizational executive, corporate governance and leadership consultant, international diplomat, and corporate director. 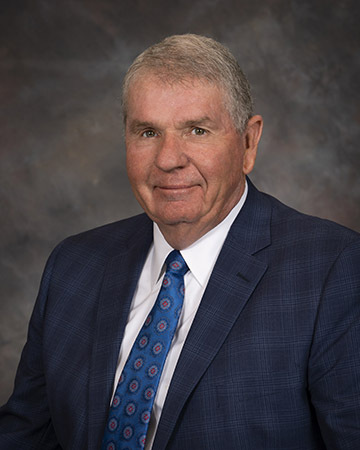 He was formerly President and CEO of First Interstate Bank of Utah, the founding Executive Director of the Utah Department of Workforce Services, and the Utah Governor’s Chief of Staff. He currently chairs the boards of Potash Ridge Corporation and the Utah State University College of Humanities and Social Services. Mr. Summerhays has enjoyed a long career as a senior executive in private industry as well as public service organizations. 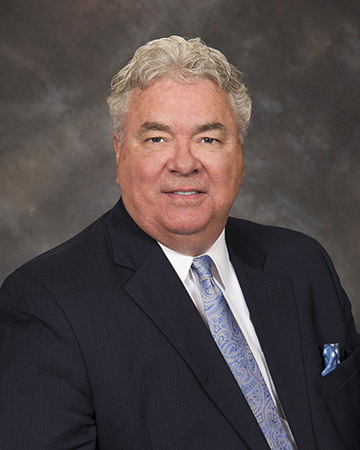 Mr. Summerhays served as President and CEO of Workers Compensation Fund of Utah from 1992–2008. During that time he presided over the total overhaul of the agency, transforming it from a department of state government into an independent, financially strong private company. Since his retirement from active leadership of the Fund, he continues to serve as a member of the board of directors. 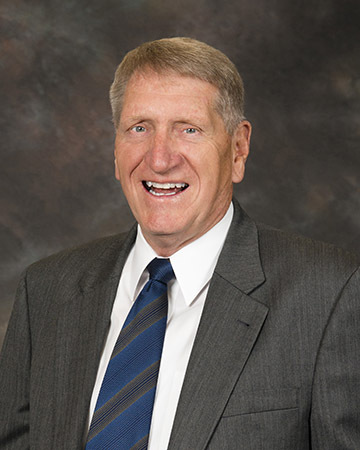 He served as chairman of the Utah State Prison Relocation Committee and currently serves as president of the Days of 47 Committee. Mr. Emery has been a senior executive in the commercial insurance industry for over 25 years. Prior to entering the insurance industry, he was head of commercial lending at First Interstate Bank of Utah, and Citi Corp in Utah. His responsibilities included oversight of all major commercial lending, international banking, and cash management services. He currently serves on the boards of WEX Bank and Westech Engineering. Mr. Brady is a lifelong leader who has used his passion for building people to create successful organizations in business, service and student government. 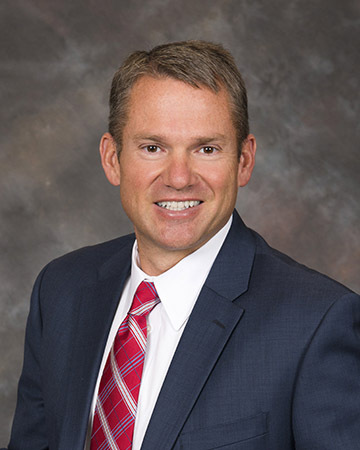 He is currently partner and president at Eli Kirk Riser, one of Utah’s largest marketing firms, serving international technology brands like Hewlett-Packard, Adobe, Micro Focus, and Landesk, as well as local brand giants including Big-D Construction, dōTERRA and both BYU and the University of Utah. Prior to his current role at Eli Kirk Riser, Bill was a founding partner of M2 Results, a leading brand strategy firm in Salt Lake City. Previously, he oversaw Wall Street PR for a $1.3B publicly traded company and directed international PR for a multinational software company. In addition to his proven track record in leading people, he is an expert in brand development, lead generation and digital marketing, and speaks and writes on these topics. Mr. Oligschlaeger brings an extensive knowledge of multiple industries gained by executing acquisitions, divestitures, and restructurings. He is the founder and currently the President of Eider Capital. Eider Capital is an entrepreneurial investment firm focused on providing debt and equity capital for select real estate projects. 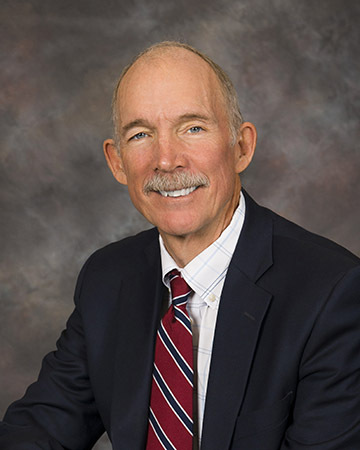 Prior to the founding of Eider Capital, Mark was President and Chief Operating Officer of the Buckner Company, a leading regional property, and casualty insurance agency. Mr. Oligschlaeger has specialized industry and executive experience in residential and commercial real estate development and brings over twenty years of finance, and private equity experience as he joins the Med One Board of Directors. Director / Ray Quinney & Nebeker P.C. Richard H. Madsen, II has been appointed Corporate Secretary of Med One Group, Inc. 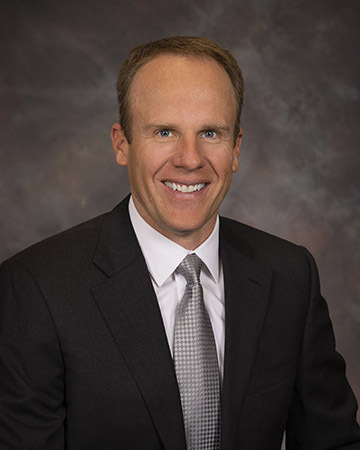 He is a Director and Shareholder in the Salt Lake law firm of Ray Quinney & Nebeker P.C. and manages all of the firm’s associate attorneys. 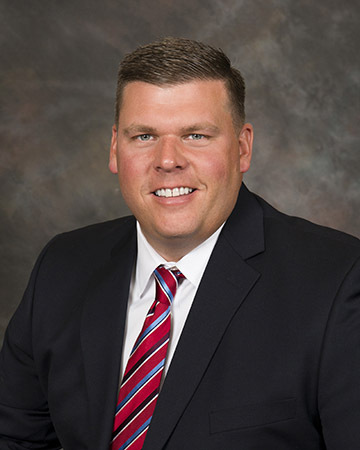 Mr. Madsen has extensive experience in representing businesses in Utah and throughout the United States including banks, equipment finance and leasing companies, new motor vehicle dealerships, real estate developers and others in all aspects of their businesses. He has been included on the list of The Best Lawyers in America in Banking and Finance Law. He has served as Med One’s corporate counsel for 12 years.